If you’re struggling to improve your credit score, you’re not alone. Fortunately this is not a permanent problem. Here are 5 methods that can help you. 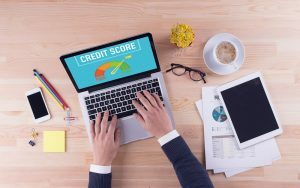 20% of credit reports contain errors and 20% of those who dispute them see their scores rise. So check that report! Improving your score is going to be difficult if you have a lot of existing debt. You might also have high credit utilization, which is when you hold high balances on your card and other accounts in relation to your limits – i.e. you’re maxing everything out. The only solution is to take charge and begin seriously paying it off. The good news is that if you’re in a particularly tough spot it is possible to negotiate with creditors to reduce interest and setup a more manageable repayment schedule. If you have paid down your debts but have a poor score because of past mistakes, it’s time to start borrowing again – even if your options are limited. 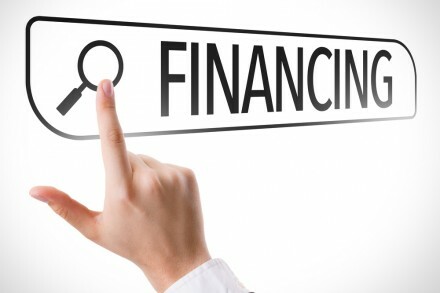 The point is to demonstrate to lenders that you can handle your obligations. So if you still have credit card accounts open, use them to pay for basic items you know you can afford (the groceries) and pay the balance off in full (or the minimum plus the sum you spent on groceries) every month. 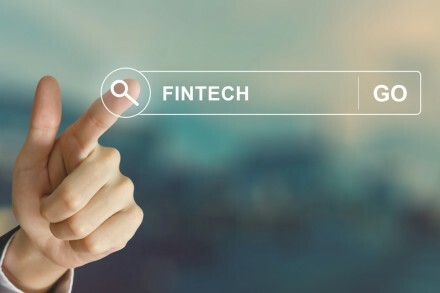 If you’re starting again from scratch, open simple accounts like a cell phone contract or take out a payday loan from a reputable website like ElcLoans. This is expected to be repaid within 30 days, so borrow a small amount you know you can manage. Note: The idea is not to get into debt again; it’s to use available credit you can easily repay to rebuild your score. Once you’ve paid off a troublesome card it’s understandable to want to close it, but now it’s in good standing it’s actually starts helping you. This has to do with credit history length (the longer the better) and keeping your credit utilization low. 10% of your credit score is based on your ‘mix’ of credit. In other words don’t only ever use credit cards. Have a card for groceries but use a car loan even if you were going to pay for it with cash or a card. Use store credit if offered. If you have a lot of existing debt on cards you might take out a personal loan to consolidate some of it, helping to manage the debt but also broadening your credit mix. By implementing the above methods you can start improving your credit score today!